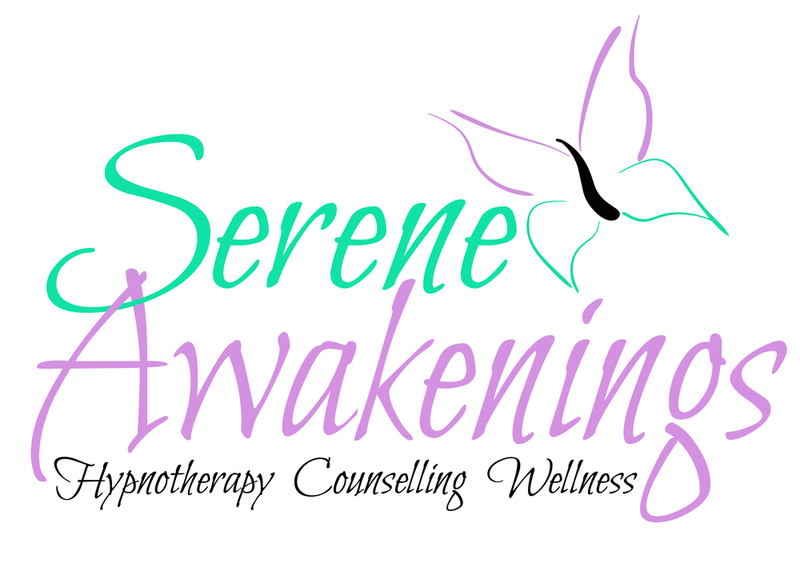 Hypnotherapy can lead to a greater awareness of internal and external ideas in a positive therapeutic way by utilising a state of mind called hypnosis. Individuals often enter a hypnotic state of mind daily and this is completely normal. Through the receptive state of mind of hypnosis, YOU can reach desired goals or changes in YOUR life which you may have previously thought impossible. Counselling is a useful way to explore your present and past issues or problems. Counselling offers you an opportunity to speak openly and freely in a safe environment whilst providing you with support without the fear of being judged. Counselling is not about telling you what to do, rather it is about empowering you to think objectively, allowing you to discover peace of mind and clarity. There is no one description that can explain wellness entirely. It is a state of awareness; it is the active process of making choices towards a fulfilling and healthy life. The World Health Organisation describes wellness as ‘…a state of complete physical, mental, and social well-being, and not merely the absence of disease or infirmity.’ Sustaining optimal wellness is essential in order to live a higher quality life.